Do your teeth look too dark to you? Teeth are stained by the food and drink we consume. Smoking further stains teeth and the natural bright, white shade becomes darkened. Tooth whitening is a successful and simple method of lightening the colour of your teeth. The degree of whiteness achieved will vary from patient to patient and with the type of bleaching process chosen. Used correctly it is safe and causes no damage to the teeth. 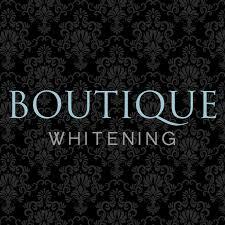 Our cosmetic dentist in York use the Boutique home whitening systems. Click here for a pdf leaflet about this system. Recently our cosmetic dentists have added WhiteWash Whitening Strips which do not require impressions or trays. The strips are preloaded and are placed directly onto your teeth, so you can start your whitening treatment immediately. 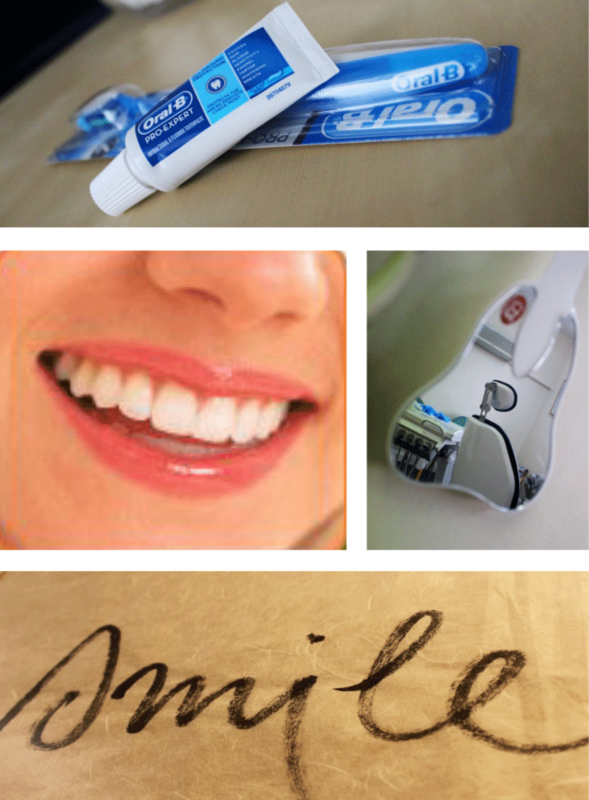 The home whitening procedure: One of the methods for whitening teeth uses a ‘tray’. First of all, impressions are taken from which a study model is made. A custom made mouth tray is then made. A whitening gel is placed in the tray into special pockets ensuring that it only comes into contact with the required surfaces and that no damage is done to the soft gums. The trays are the worn while asleep or for short periods during the day. Results are normally seen over 2 weeks. If you have a chipped tooth or broken tooth corners, there are a number of ways of solving this problem. The chipped area could be repaired by bonding a natural-coloured composite filling material. Alternatively a veneer could be made which is fixed to the front of the tooth and looks very natural. A veneer can make a chipped tooth look intact again. If the tooth damage is severe a crown may be needed. Tooth-coloured composite restorations are used to restore damaged or decayed teeth, or disguise mis-shapen teeth. The procedure: A transparent tube is positioned over the broken tooth into which composite material is applied. This is hardened using a bright light and is shaped as necessary. Do you have ‘Black triangles’ or a large gap between your teeth? A gap between the front teeth (a diastema) can appear unsightly. To improve the appearance composite filling material can be added to the teeth to close the space. The BioClear system (Clark matrix in UK) achieves a great result without problematic ledges which can irritate the gum. The procedure: Tubes are placed over the two teeth and filled with composite material. This builds up the teeth, closing the gap. The material is hardened with a bright light. To see how black triangles can be closed please view this Youtube video about the Clark Matrix system. Do you have unsightly silver fillings? Amalgam fillings are silver coloured fillings which are very strong and are sometimes the treatment of choice. But they may be more visible than white fillings and can often be seen when we talk or laugh. These can be unsightly and can also discolour the tooth. To improve this we can safely replace silver amalgam fillings with white tooth coloured fillings. New methods have helped to overcome the drawbacks of composite filings and can even help to strengthen the teeth. Discoloured, chipped or cracked teeth can benefit from a veneer. They can either be placed directly in composite or made by a dental laboratory in porcelain. The choice of material will depend on the situation and what would be best for you. Veneers can be placed using composite, either placed freehand or using preformed veneers (Edelwiess), or using porcelain. The materail covers part, or the whole, of the front of the tooth. Click here to see some cases that we have done. Freehand Composite Veneers are placed using tooth coloured composite filling material. Edelweiss Veneers are thin tooth coloured composite wafers that are bonded to your teeth (in a similar way to false nails) to create a beautiful smile in only one appointment, making them very affordable. They require minimal, if any, tooth preparation. Porcelain Veneers are a very aesthetic and durable material. They require slightly more tooth preparation than the direct veneers and usually require 2 visits to place. The procedure: A thin layer of the tooth surface is shaved off. A veneer is made to fit perfectly, protecting the tooth underneath. Please click here to read an article about how simple treatments can improve your smile.